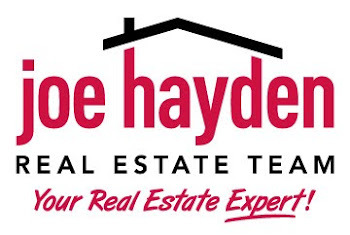 The City of Middletown | Louisville Real Estate with the Joe Hayden Real Estate Team - Your Real Estate Experts! The Middletown Neighborhood lies in Eastern Jefferson county and operates as an independent city from Lousville. Many families decide that Middletown is a great place to live and therefore several neighborhoods have been developed with family living in mind. 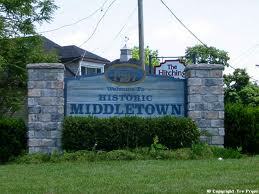 The City of Middletown began as an early Kentucky settlement that was initially owned by a Revolutionary War veteran named Jacob Myers. An early map of, what it was known as at the time, Middle-town was only two and a half blocks wide and two blocks long. One claim on where Middletown's name derives from is that it is near the halfway point between Louisville and Shelbyville. 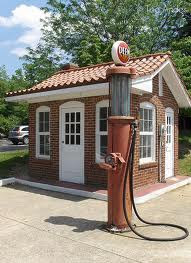 Today, several of the structures in Middletown are listed on the National Register of Historic Places. In addition, there are also two designated Historic Districts containing over one hundred properties each. Learn more about other great neighborhoods in the area by visiting Homes for Sale in Louisville.